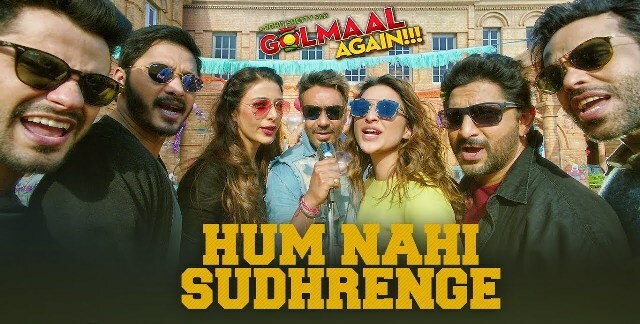 Latest song Hum Nahi Sudhrenge is from the film Golmaal Again starring Ajay Devgn, Parineeti Chopra, Tabu, Arshad Warsi, Tusshar Kapoor, Shreyas Talpade and Kunal Khemu. 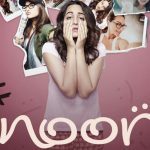 The song is sung by Armaan Malik and it’s music is given by Amaal Mallik. 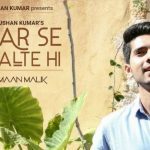 Lyrics are penned by Kumaar under the music label T-Series.